Porcelain dental veneers, sometimes known as Tooth veneers, are custom-made porcelain shells that are placed over the surface of a tooth. 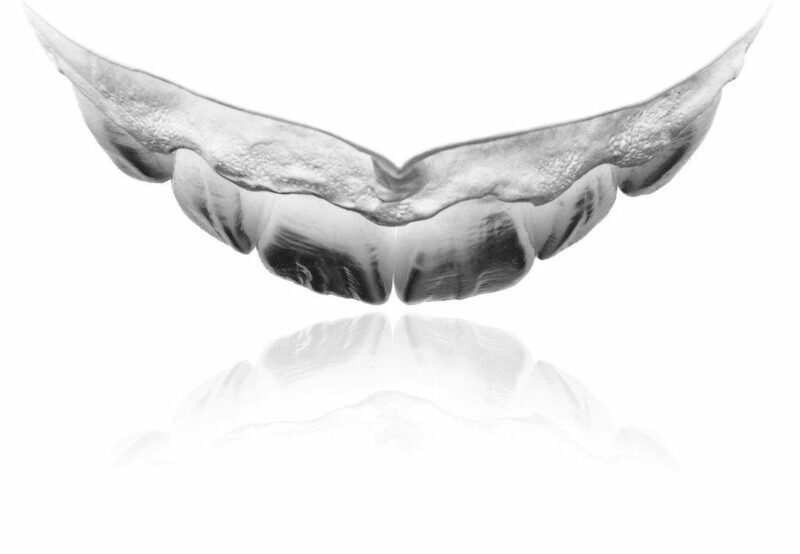 Dental Veneers can correct worn or damaged enamel, uneven spacing, misalignment, or cracks and chips. The porcelain veneer is used to repair these flaws, restoring the smile by making teeth bright, white, evenly-spaced and beautifully shaped. Porcelain dental veneers are an excellent option for the front teeth with severe staining or dark, defective old fillings. Porcelain does not stain and is a long-lasting solution, making it a good choice, especially if you want to improve the shape of your teeth or make other subtle changes to your overall smile. Porcelain veneers are one of the most common types of cosmetic dentistry treatments. 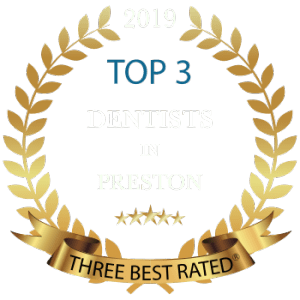 If you want the perfect smile, consult with Preston Cosmetic Dentist Dr. Kaviani who will help you to learn all about porcelain veneers procedure. Don’t let your smile go unnoticed any longer! Contact us today for a cosmetic consultation. Wear and tear – As we get older, our teeth, just like other parts of our body, break down and go through normal wear and tear. The older we get, the more likely we are to suffer from cracks or chips in our teeth as they are not as strong as they once were. Gross tooth decay – If you've avoided going to the dentist for a long time and have severe decay, fillings may not be the best option. Porcelain veneers can restore the teeth and give you a new, beautiful smile. Worn enamel – Another problem that our teeth can suffer from as time passes is worn enamel. The thin white substance that covers and protects our teeth can become dull, discoloured, and worn. This can be caused by all sorts of factors including genetics, food and drink choices, smoking, clenching and grinding, and others. Uneven teeth – Irregular teeth may also be an indicator for dental veneers as porcelain veneers have proven to be the best solution to hide any gaps or disproportion that one may be suffering from. Uneven teeth can be natural or caused by tooth grinding. Genetics – Genetics play a role in how our teeth are spaced and how they grow. It may be genetic that a patient has abnormal spacing between his/her teeth. Customizing your veneers usually requires 2-3 visits to our dental practice in Preston to complete, depending on the type of dental veneers you are receiving. After a detailed consultation, Dr. Kaviani will remove a small amount of enamel from each tooth. An impression will be taken to create your custom fabricated restoration. In just a short 2-3 weeks, your porcelain dental veneers will be ready to be placed on your teeth. Dr. Kaviani will make sure the color and fit are right for your smile, and once that is complete, she will permanently secure your new veneers with special bonding agent. Your new porcelain veneers can last many years with proper oral hygiene and regular dental visits. Dr. Kaviani is an award winning cosmetic dentist, offering a full range of treatment options as part of our Smile Design service, including different types of dental veneers.